Welcome to my How to Turn a Blog into a Business series! 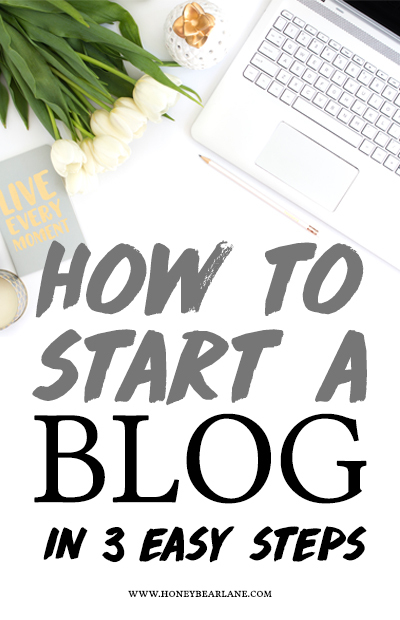 First I’m going to show you how to start a blog, and then I will show you exactly how to turn that blog into a money-making business! I started an Etsy shop in August of 2009. My friend had told me she had sold something on Etsy and I realized that I could make some things and sell them too, so I start a little Etsy shop called Honeybear Lane. I sold little hair clips for baby girls. Then I decided to start selling my puff quilts and some customized onesies as well. My little Etsy shop was growing and it was so exciting! But I wanted a way to talk about my products and build a community. So I started a blog. I set Honeybear Lane up on Blogger. I had used Blogger for my personal family blog and didn’t know anything about WordPress. It was free, so that was a bonus! Several months into it, I started getting a lot more visitors to my site and learning more about the whole world of craft/creative blogging that I barely knew existed at the time! I was so excited and now I had a craft blog to keep up as well as the booming orders from my Etsy shop. It was a crazy time. It was about September of 2010 that I entered Crafting With the Stars (remember that?) and was chosen as a contestant. I squeaked by each time but lost out to the impressive Mandy of Vintage Revivals. But the best part of this contest was all the friends I made. It was such a great time to be blogging. The following April was the first ever creative blogger blog conference, called Creative Estates. It was in Arizona, about 20 minutes from my house, so I knew I could go. Even though I was newly pregnant and sick, I was super excited to go! And while the actual conference was a little disorganized, I met SO many bloggers at that conference, most of whom I’m still friends with today. It was at that conference that I learned about WordPress. It seemed like all the big bloggers were making the shift from Blogger to WordPress, so I decided to go forward with it as well. After my move to WordPress, I felt like I had committed to this whole blogging thing, and the rest was history. I turned my quilts into patterns and eventually stopped selling physical products. Now I focus on just blogging and selling ebooks and patterns. It’s the perfect job for me and allows me to stay at home with my kids. It’s interesting to think about how my business and blog grew. There were some hard decisions I had to make along the way, but every decision I’ve made was the right one for me at the time. I actually started my blog to support my business but now my blog IS my business. And it’s the best kind of business! It allows me to write and create, the two things I love doing the most, all while making money. It’s not a get-rich-quick thing, it takes a lot of time and work to start seeing profits. But once you start seeing those profits, it is absolutely the best job on earth (next to being a mom, right?!) I can do what I want, when I want. I can pursue my hobbies and make money with them. And I can pour out all my thoughts onto the page and interact with an awesome community. This might sound completely ridiculous, but the other day my kids were watching “The Lego Movie.” There’s a line in it that struck me in the heart. There’s only one YOU. And even if you are going to be sharing crafts, recipes, or DIY projects like many other bloggers, you can still have a unique perspective and take on it all. Find your voice when you write and try to connect with your readers on an emotional level. Those are the blogs that succeed. The first thing you need to do, obviously, is to actually create a blog. 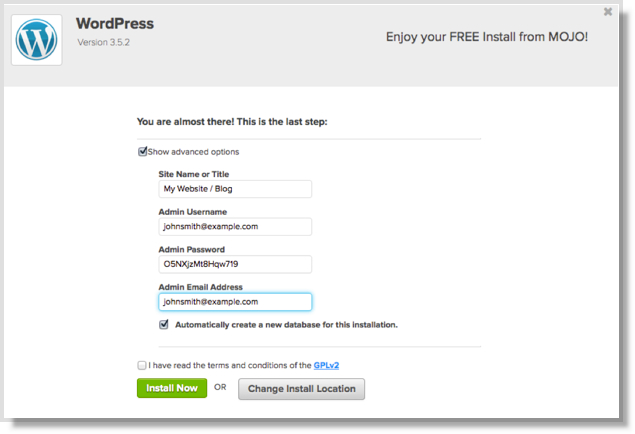 You could set it up for free on Blogger, but remember, this is a business. You want to grow your OWN brand, not Blogger’s brand. So you need your OWN domain. And with your own domain, you’ll need a host. 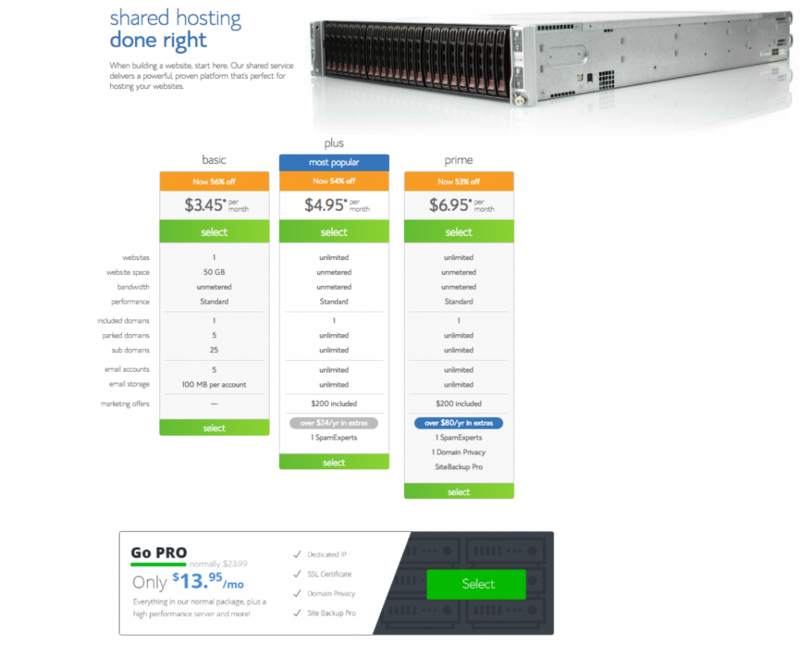 And here’s where I recommend BlueHost. BlueHost is a Web Hosting Company that is great for when you first start blogging. 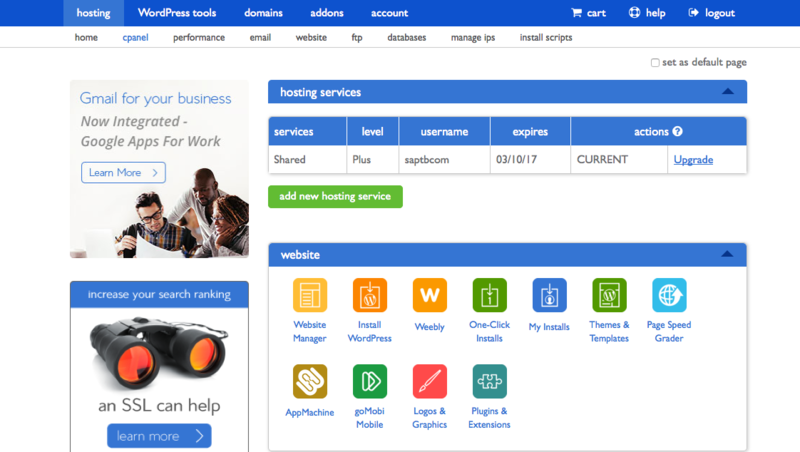 They are actually the #1 recommended hosting company by WordPress, which is saying a lot! You’re going to be using WordPress for your blog, so it’s a great idea to choose who they recommend. Plus they have amazing prices and amazing customer service. 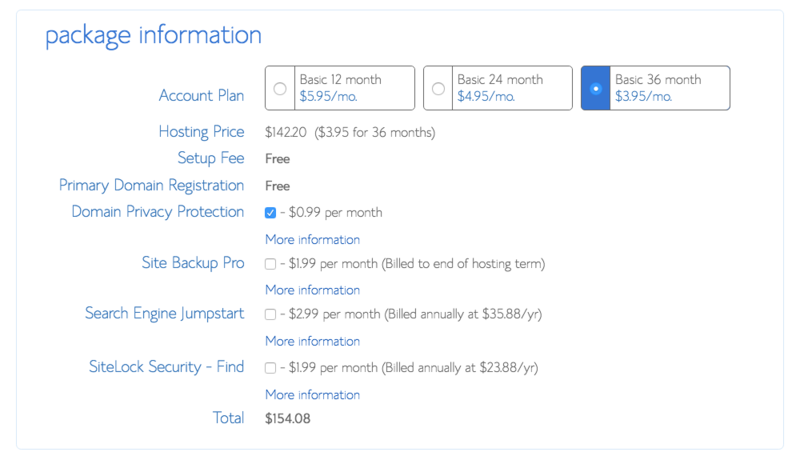 Go to Bluehost.com and choose a hosting plan. Most people will choose the Basic plan. You can always upgrade later. Step 2: Pick a domain. Decide carefully about the name you want for your domain because this should match the name of your business! It’s good to pick a name that is easy to remember and allows you flexibility to post about a variety of things, if you aren’t sure what to post about. You might want to make sure no other large bloggers in your niche have a similar name also. Create your account. You’ll put your name and address and all that good info. Then pick your package. They have super awesome low prices because you sign up for a 1,2, or 3 year contract. To get the best price, you’ll want to choose the 3-year plan. And you can add some extra stuff if you want, but if you don’t want, just uncheck them all. Enter your payment information and pay for your hosting. Now that’s out of the way and you don’t have to worry about a monthly bill for a long time! Create a secure password for your account. Make sure to remember it! 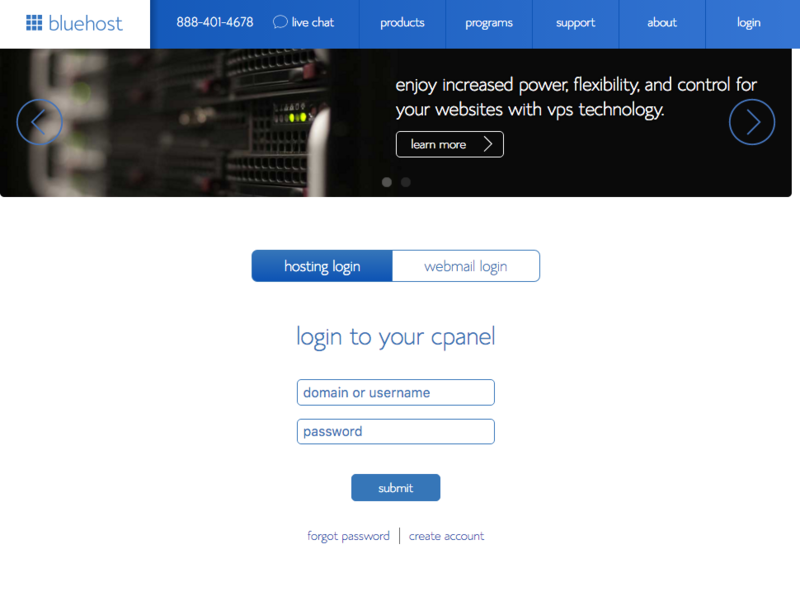 Log into your cpanel. 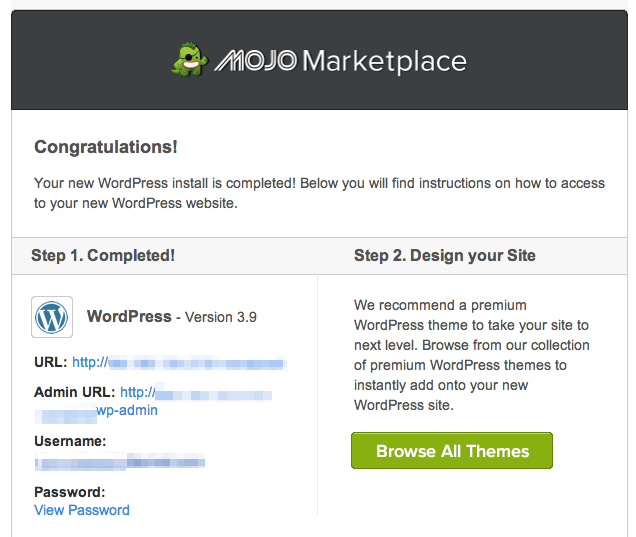 This is the dashboard where you can download wordpress and add a theme and all that good stuff. You list your site’s name, make and admin username (this doesn’t have to be an email address) and password and list your email address. Then install it! Once it’s installed, you’ll see this screen and then you can add a theme. Make sure you write down your Admin URL, username, and password! 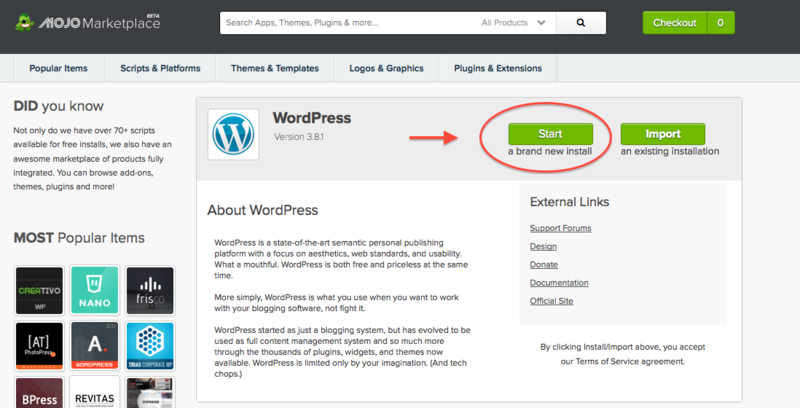 Enter your wordpress site! 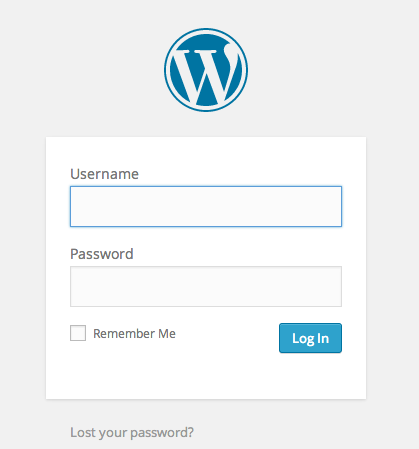 Enter your username and password and then you’ll be in the WordPress dashboard. Within the dashboard you can create posts and pages, respond to comments, tweak your theme and add sidebar widgets, add plugins (these are cool things that amp up your site.) and so much more! 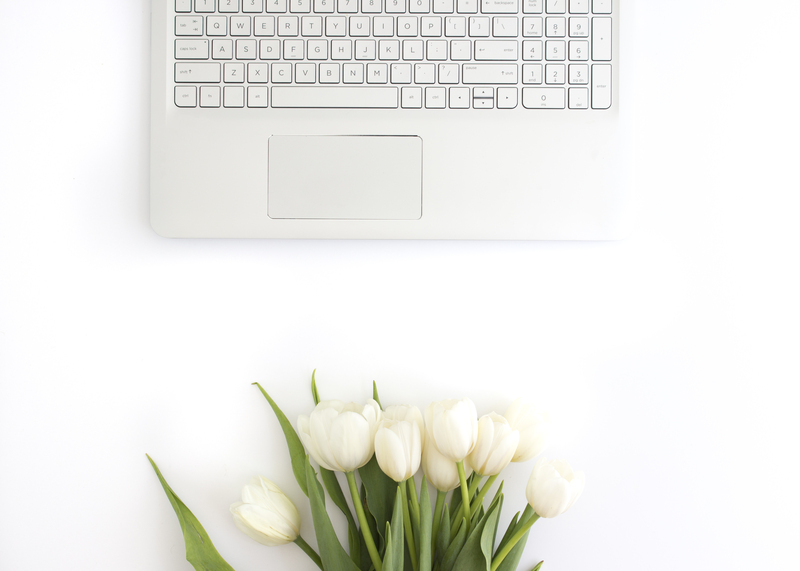 Do you have to use your own photos on your blog or can they be from Pinterest, etc. You can use both. Just make sure that if you use someone else’s photo, you properly link to it (the link is clearly visible). 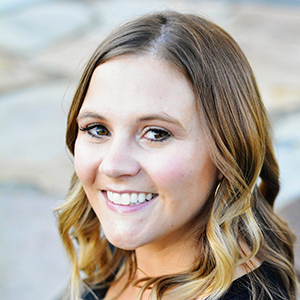 I had to smile when I found your informative post as my first home was on Honey Lane and it was the most wonderful home and reminded me of such great memories. Aw that is so cute! Thanks for sharing! And when I got a random call from Scruffy Beard over the weekend, asking if I’d like to go out with him again, it was easy to tell him that I’m only interested in being friends. When you’re in a dating wasteland, like I often feel, you put pressure on yourself to take every guy a chance. But now, having someone on the backburner who makes me feel highly valued, I’m listening to my instinct more and only putting energy into the ones that actually feel like they have potential.